Do you ever spend days trying to find a perfect pattern that would do special fabric justice? 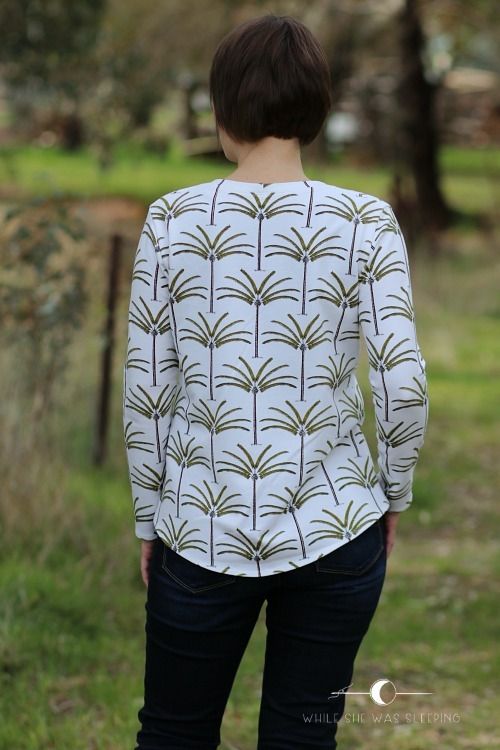 When Maaike from MaaiDesign offered me to try one of the latest French Terry fabrics from her shop, I chose the Palms print. And then I spent three days in agony! OK, I might be slightly dramatising things here. I was not in agony, but I seriously spent three days trying to choose a pattern that would be perfect for this fabric. Do you think the Briar tee by Megan Nielsen looks good in this fabric? Would you like to see and read more? 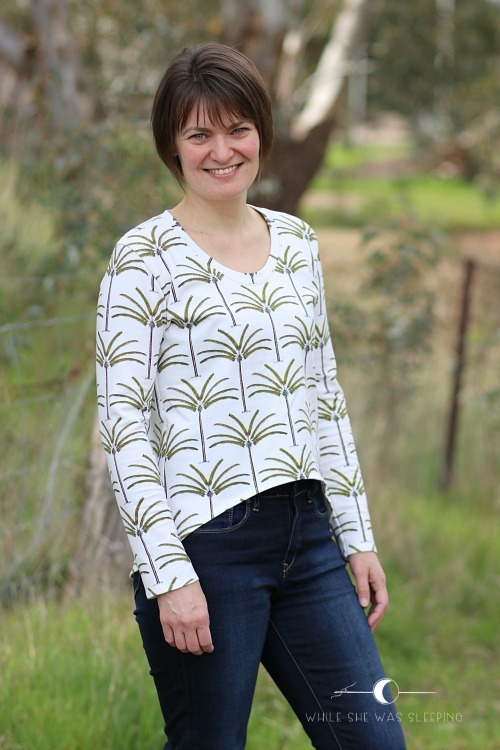 I would love for you to pop over and say hi at MaaiDesign where I am guest-posting today!